HFT Community Counselling offers a professional counselling service to all adults over eighteen years at 108-112 High Street, Holywood. We can at times in our lives experience emotional distress that is triggered by a personal or family crisis. While some people have the personal resources and support of others to get through their problems and difficulties, other chose to get help from a qualified professional counsellor. HFT Community Counselling provides counselling for a wide range of issues including bereavement, relationships, abuse, anxiety, depression, anger management, suicidal ideation, stress and self esteem. Counselling takes place in a non judgmental supportive environment and it is a process that can lead to growth in self-knowledge as well as enhanced emotional wellbeing. 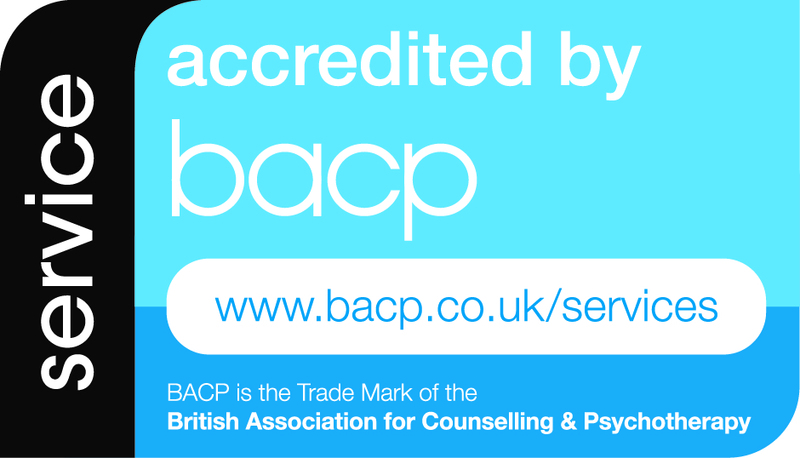 Some of our counsellors are accredited by the British Association for Counselling and Psychotherapy (BACP) and all the others are working towards BACP Accreditation. Our service is an Organisational Member of BACP and we follow its Ethical Framework for the Counselling Professions. At HFT Community Counselling we aim to offer the highest possible standards with regard to counselling confidentiality. What you talk about to your counsellor is kept in confidence and this is an essential aspect of building trust in the counselling relationship. However, there are sometimes occasions when counselling confidentiality may have to be overridden because of risk to you or others and to uphold Children and Vulnerable Adult protection laws. There are also times when legal requirements require counselling services to disclose information. All matters relating to confidentiality are fully explained when you undergo the required telephone counselling assessment and again at the beginning of your first counselling session. Everyone who uses our service is respected as a unique individual with their own beliefs and values. Our service is available to all regardless of creed, class, religion, political affiliation, gender, sexual orientation or disability. Counselling is available free of charge. We are a charitable organisation and wish to ensure that everyone can avail of the service regardless of their financial circumstances. The HFT complaints procedure is made known to everyone at the beginning of their counselling. Our counselling service places a high value on supporting our counsellors and providing opportunities for training as well ensuring that supervision take place monthly in accordance with BACP regulations. If you would like to use our counselling service, you can contact HFT Community Counselling by telephone on our confidential line 028 9042 7214. You will be placed on our waiting list and given a date/time for a telephone assessment. This 20-30 minutes assessment gives you the opportunity to let us know the reason why you are requesting counselling and how your physical and emotional wellbeing is being affected by the problems you are experiencing. We will then allocate you to a suitable counsellor when a space becomes available after your assessment. It is sometimes the case that following the assessment a decision is made that our service is not suitable to your needs. When this happens we will signpost you to a more suitable counselling organisation. In some cases also we may request your permission to talk to your GP and/or psychiatrist about your referral for counselling. Counselling is available by appointment only and we are opened on Monday evenings 5-9pm, Tuesdays and Wednesdays 9-5pm. Counselling appointments are normally 50- 60 minutes. Copyright © Holywood Family Trust.